A great part of this Artists' work since 1993 shows the concept of trilogy: work, object, title. 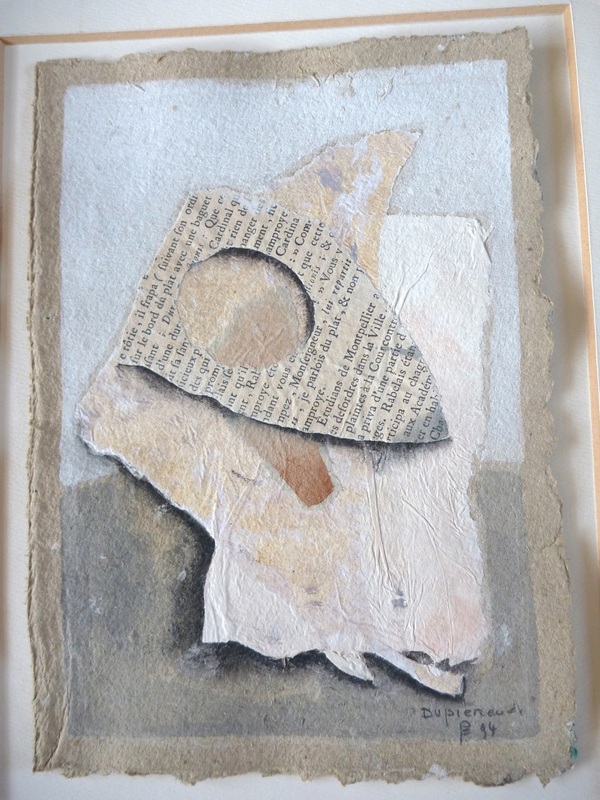 Work: a mix of ‘collages’ and painted materials highlighted by graphemes. Object: “little things” forgotten or disposed of, that offer themselves to his eyes as arrow shots and which he takes into his work, not as useless decorations but as icons for the expression of ideas, small ‘totems’ full of humanity.